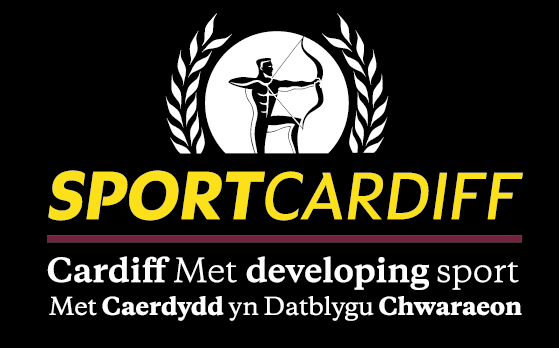 Within Cardiff City Table Tennis Club we now hold the Insport Club Silver status. 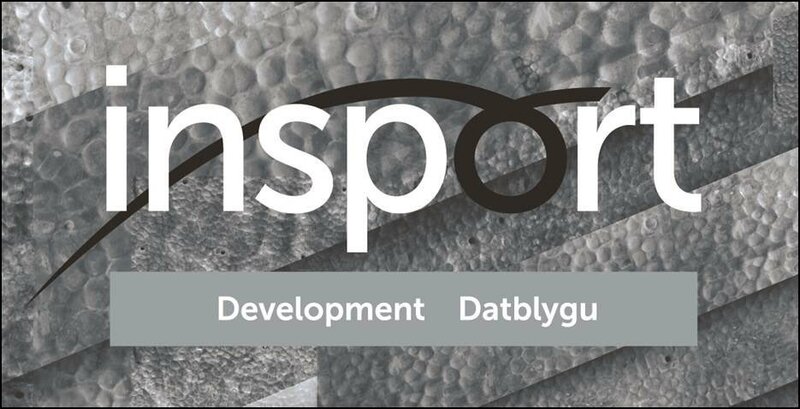 Insport Club aims to engage all sports clubs across Wales, and challenges them to consider their provision, whether it is inclusive of disabled people, whether it can be inclusive of disabled people, and how this can be achieved. Insport Club aims to encourage clubs to consider their delivery practices, structural provision and policy, and ensure that (as afar as the club can, the local facilities allow, and the sport pathway permits) opportunities are open to disabled people within the community. In the following months we will work towards the Insport Gold standard. Within our club we aim to provide facilities and sessions for everyone at a level of your own choice or potential. Would you like more information or just want to come in to take a look yourself? Please contact us on cardiffcityttc@gmail.com or 07968321875.